Offering you a range to fit your budget and taste preference. 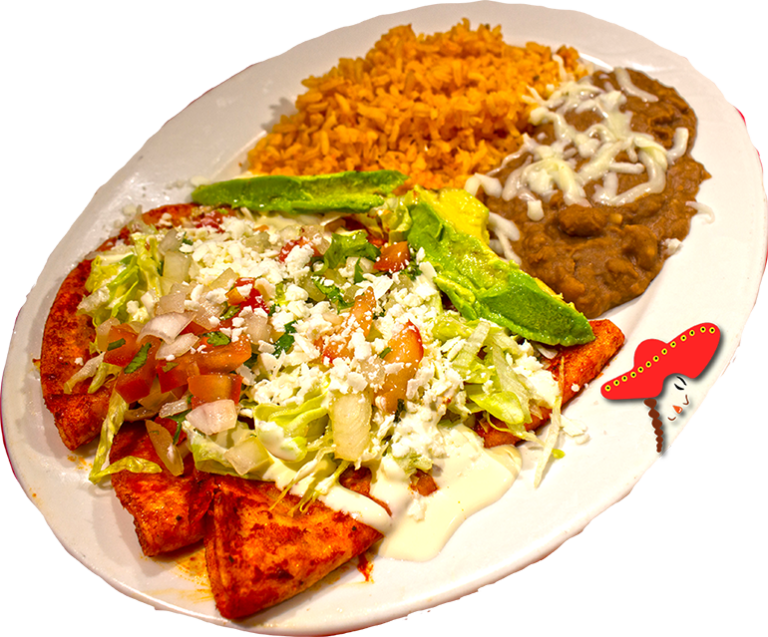 Linda's Mexican food prepares their enchiladas with your choice of meat; Spanish rice; your choice of whole or refried beans; pico de gallo; sour cream; queso cotija (crumbled cheese); your choice of mild or hot sauce; three enchiladas served on a plate. Stopped by and had lunch. I tried the enchiladas. Everything was great!!!! The pastor was some of the best I have had not too mention the fresh salsa being very good. 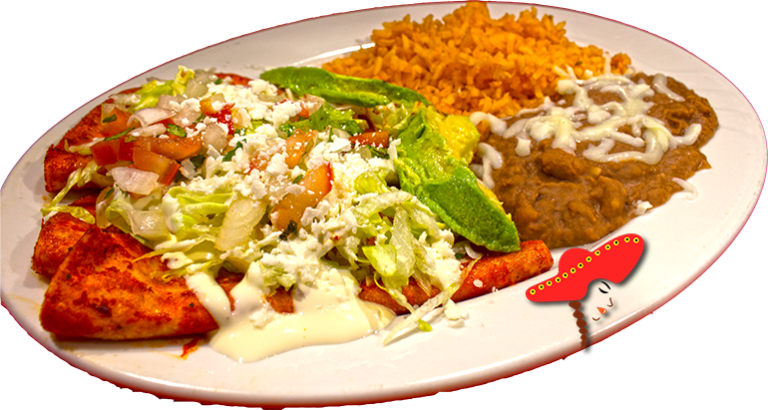 I love their enchiladas! The lady in front is always so sweet and helpful. Their servings are big too. We try to go at least once a week if possible. I've gotten the enchiladas plate and it was so good. All Mexican food comes with free chips and salsa. It has a good kick. 2017 Linda's | All rights reserved.